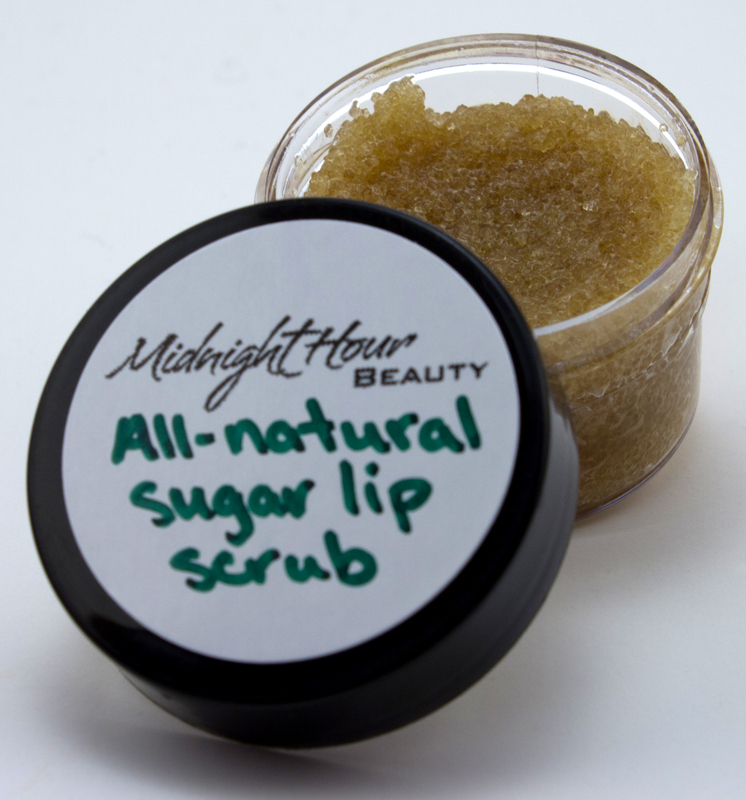 Exfoliate and moisturize dry lips with this oil-infused sugar scrub. 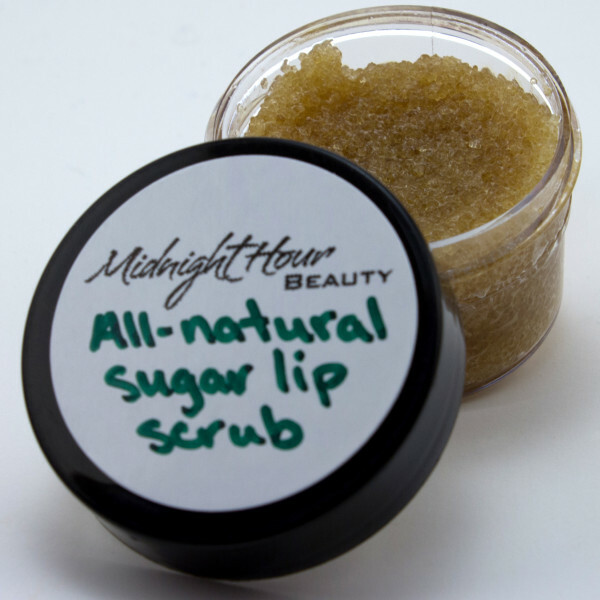 Ingredients: Plantation sugar, coconut oil, grapeseed oil, castor oil, vitamin E.
*Note: This product cannot be shipped via lettermail. Once this product has been added to your cart, the shipping cost will reflect the parcel rate. Any shipping overages will be refunded once the order has shipped.